Following Apple's lead, luxury watch brands are branching out into smart watches. French luxury group LVMH's brand Tag Heuer has declared plans to create its own smart watch, just six days after Apple's big announcement. 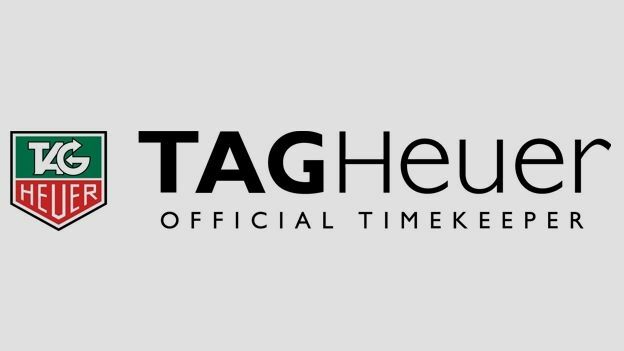 "We want to launch a smartwatch at TAG Heuer, but it must not copy the Apple Watch," Tag Heuer's head of watchmaking, Jean-Claude Biver, told local Swiss newspaper NZZ am Sonntag. Smart watches have become a threat to the Swiss watch industry, now that they can make calls, receive messages and monitor fitness. Tag Heuer lost Vice President of Global Sales and Retail, Patrick Pruniaux to Apple in July. That same month, Tag Heuer CEO, Stephane Linder told Tech Hive he wasn't impressed with Samsung, Sony, Qualcomm and Pebble's watch designs. Ouch. But it seems like Tag Heuer is singing a different tune now that there's so much hype surrounding Apple's smart watch. Funny enough, Tag Heuer produced 50 limited edition Aquaracer AC72 models designed specifically for the World Cup sailing efforts of Oracle Team USA. Instead of moving hands, they used a simple monochrome display to report sailing metrics like wind direction and intensity. Linder is determined to keep the 'luxury smart watch' simple and stylish.